Read the latest information, announcements, health and wellness tips and more from Eggland’s Best. Check back often to see what’s new. 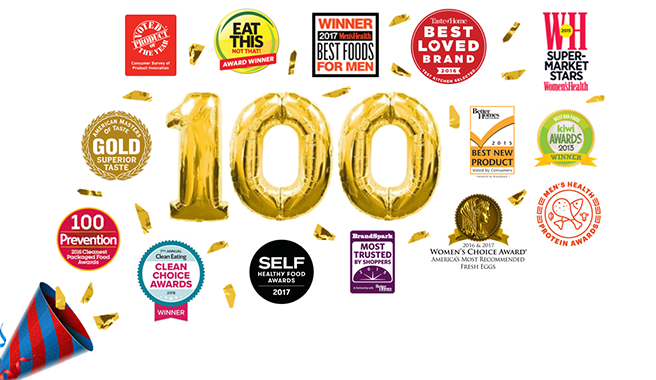 Once again, BrandSpark International enlisted the help of more than 10,000 American shoppers for its annual American Shopper Study to help consumers make smarter, better decisions and to select the most trustworthy grocery items. 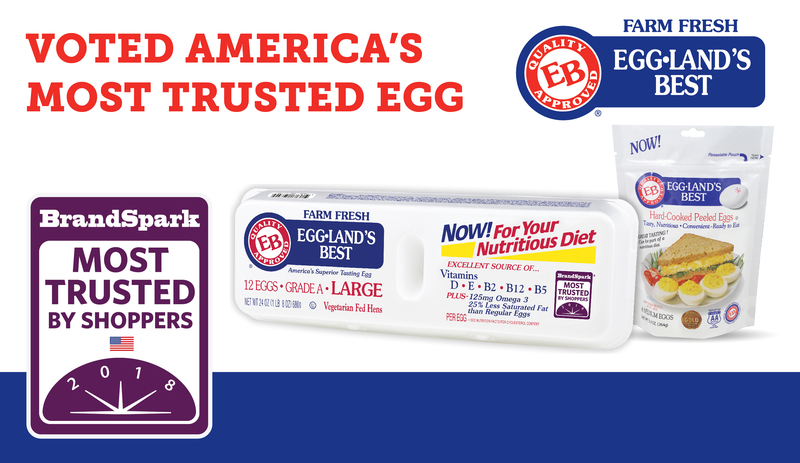 The results are in, and Eggland’s Best is honored to be named America’s Most Trusted Egg for the fourth year in a row. Are you concerned about the food you're putting into your body and where it's coming from? 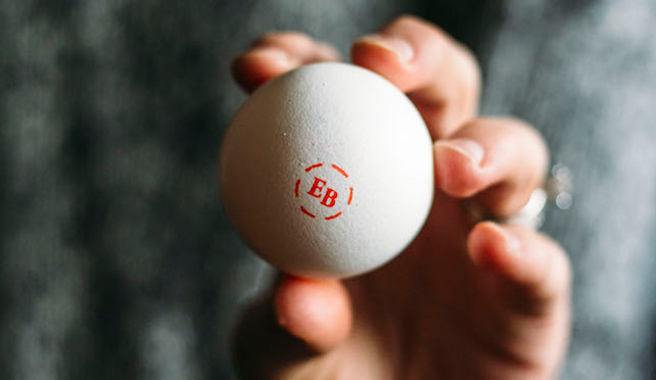 If so, read on to find out why EB eggs should be your only choice of egg at the store.